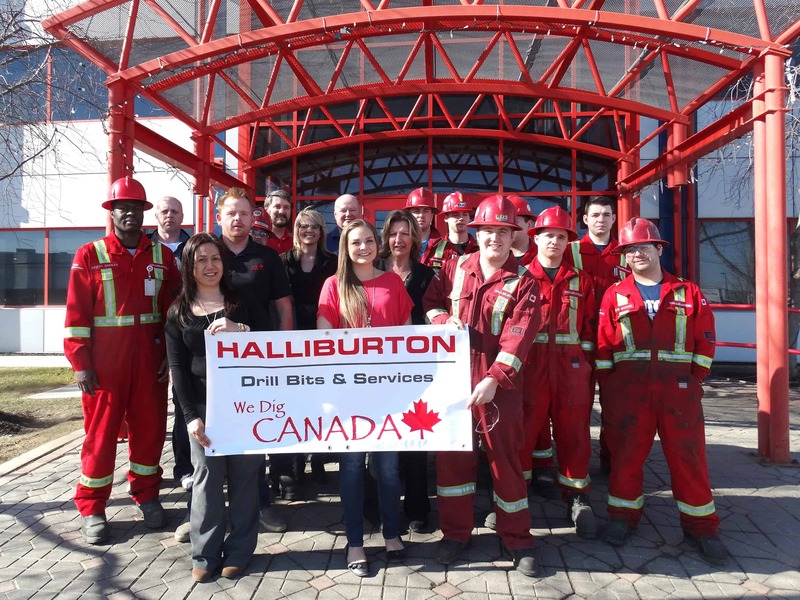 Halliburton is hiring again and in bulk – lots of positions up for grabs! Halliburton is one of the largest oilfield services companies in the world. Halliburton serves in more than 80 countries worldwide covering everything from hydrocarbon extraction to the production of oil and gas. It has hundreds of subsidiaries, affiliates, branches, brands, and divisions worldwide and employs over 50,000 people. The company has headquarters in the North Belt office in Houston, Texas, and in offices in Dubai, United Arab Emirates (opened March 2007). Below are all the latest job openings with them. Warehouseman (I/II), tool maintenance technicians (I/II), pump technicians (I,II,III), maintenance assistant, assembly and repair tech, operators assistants, service supervisor, service leader (Frac/Acid), material handlers, cementing operators, heavy truck drivers, truck engineer, and more! For a complete list of job openings, click HERE! All the links above will take you to the career page of Halliburton. There you can know more about each job post and easily apply online. Please also note that we are not a hiring agency. We just try to research and put together the companies that are currently hiring. There is no point sending us your CV or asking for details about the jobs. ← Huge Opportunities at Kiewit Corporation!